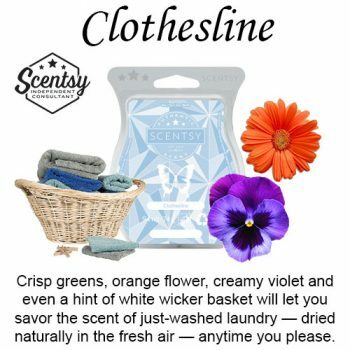 Sail a tranquil sea redolent with quiet Atlantic seaberry, water hyacinth, red cassis and fresh, exquisite teakwood. 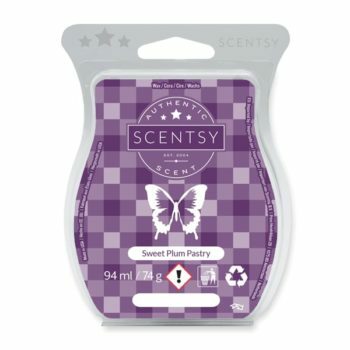 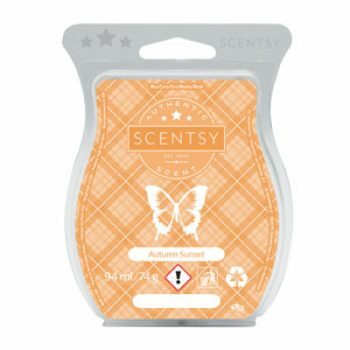 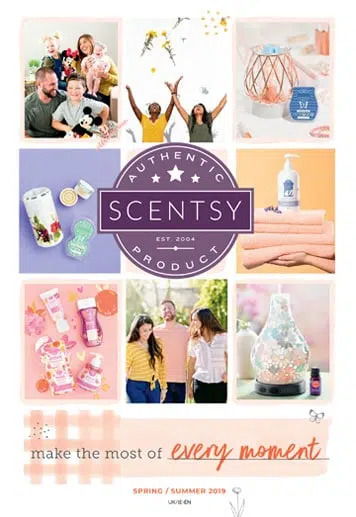 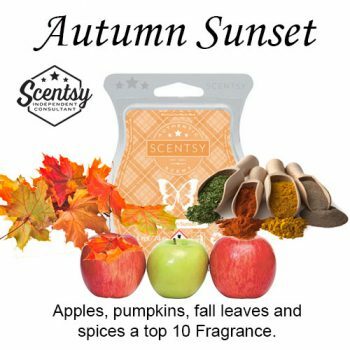 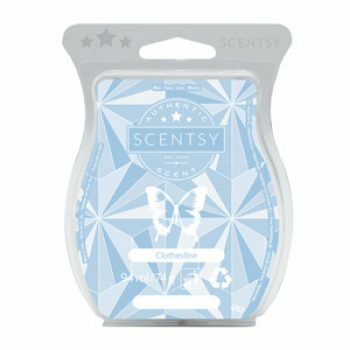 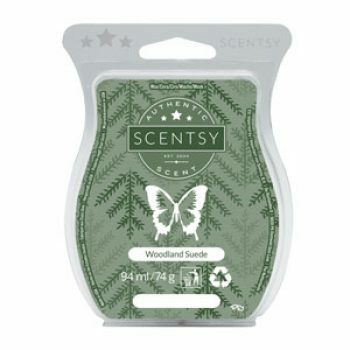 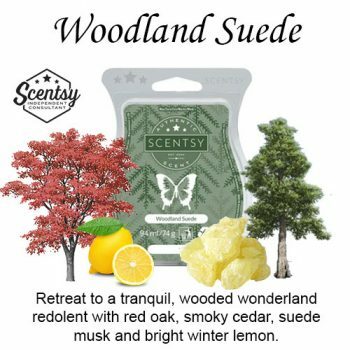 Retreat to a tranquil, wooded wonderland redolent with red oak, smoky cedar, suede musk and bright winter lemon. 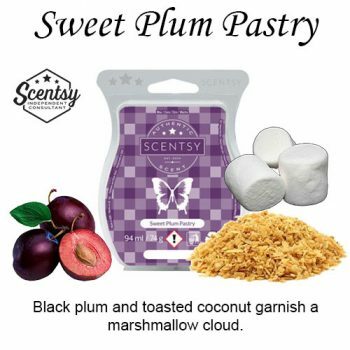 Black plum and toasted coconut garnish a marshmallow cloud.